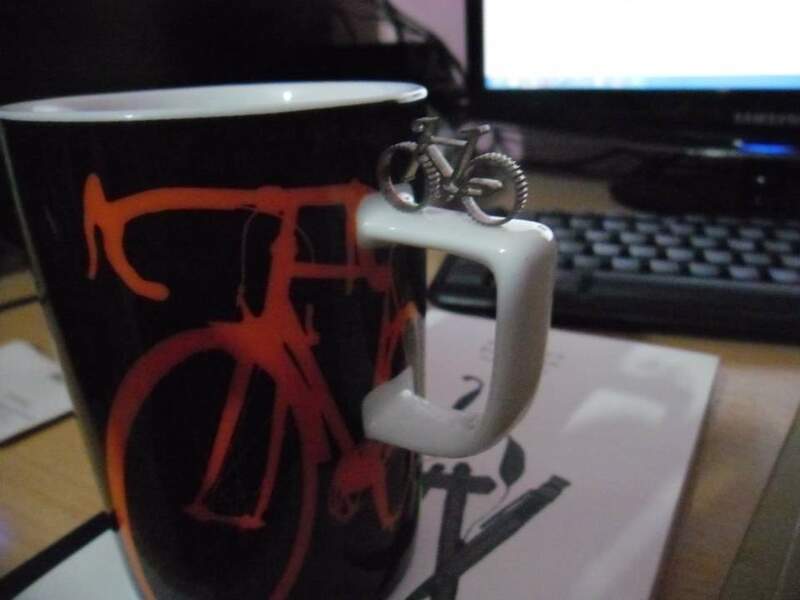 A micro bicycle, a mug, books, etc. 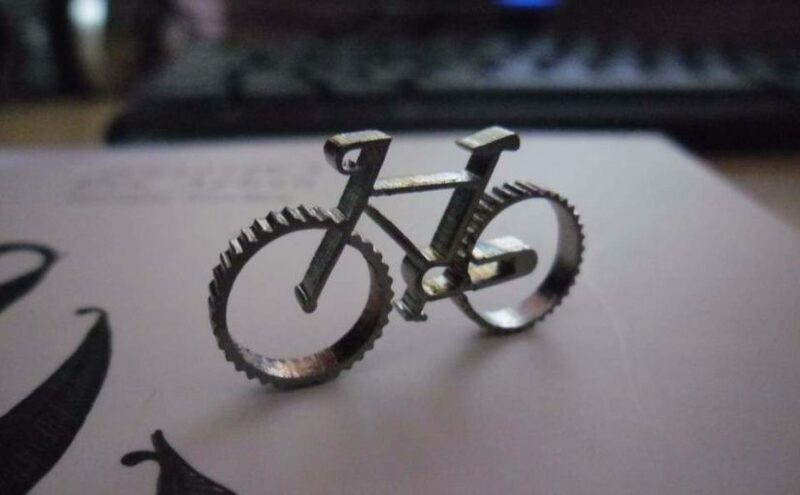 Posted bycyclingpassion	 November 16, 2013 March 29, 2017 Leave a comment on A micro bicycle, a mug, books, etc. 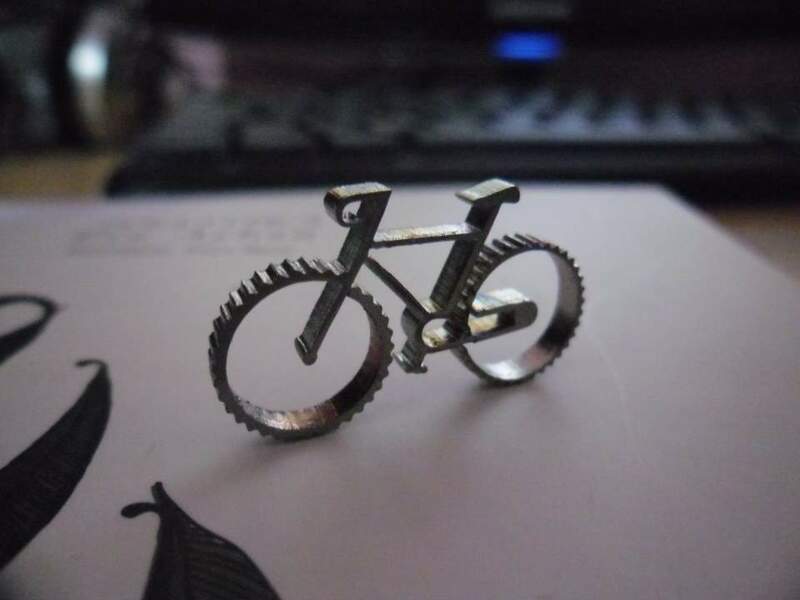 My dear friend also included a micro bicycle to the package, which is very cute. 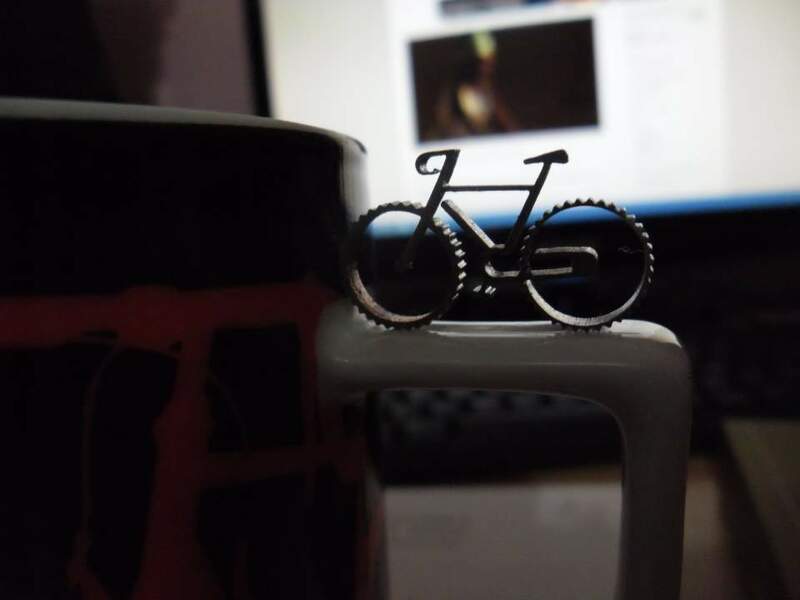 I took the photos of them (the mug with a bicycle image on it was also a gift from another friend). The two books on the left are “The Dictionary of Imaginary Places“, written by Alberto Manguel and Gianni Guadalupi. They are great! I am really excited. 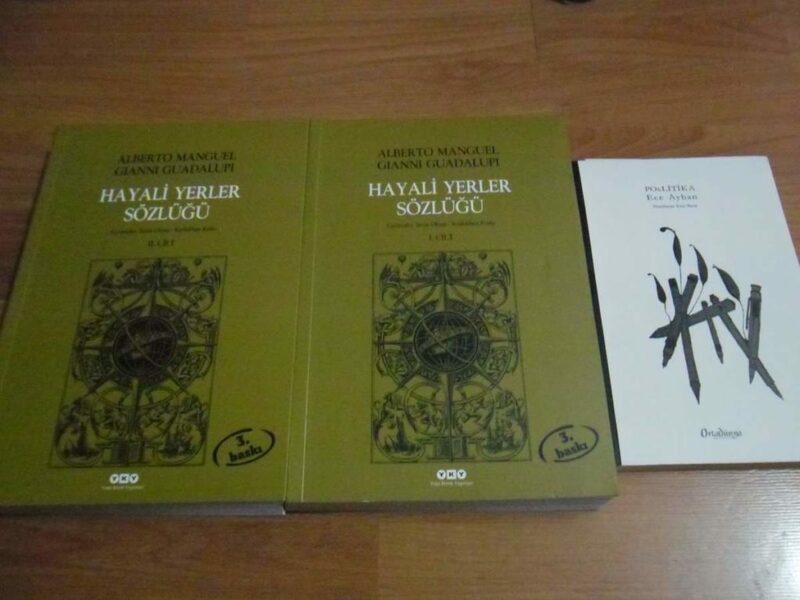 The other one is a book of a Turkish poet, Ece Ayhan. The Dictionary of Imaginary Places (1980, 1987, 1999) is a book written by Alberto Manguel and Gianni Guadalupi. It takes the form of a catalogue of fantasy lands, islands, cities, and other locations from world literature—”a Baedecker or traveller’s guide…a nineteenth-century gazetteer” for mental travelling.